What a world we live in. After Amazon and Google's long-lasting row of we won't sell your products and you won't get our services, the last straw seems to have been pulled when Google disabled YouTube on some of Amazon's products. Now Amazon is trying to make up a little by selling Chromecasts again (while nefariously plotting something with Amazontube?) 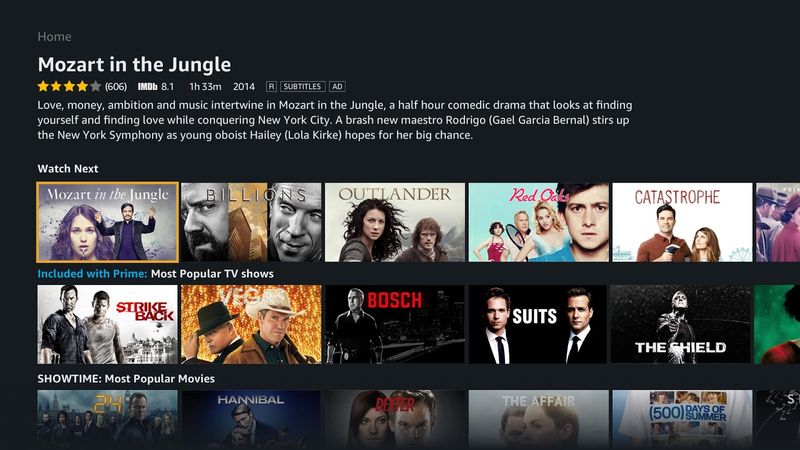 and the second step appears to be by making Amazon Prime Video available on Android TV devices. Hell, indeed, hath frozen over. 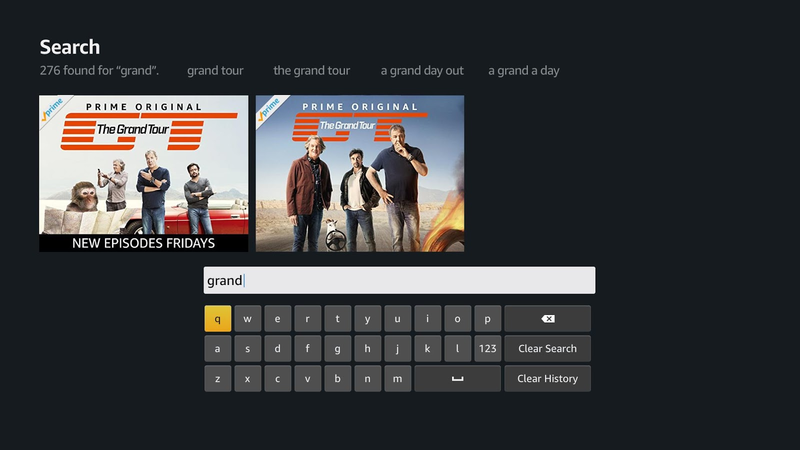 It will go liquid nitrogen when the regular Amazon Prime Video app for phones adds support for Chromecast or when you can link a Google Home with Prime Video as the main video source. But let's not get ahead of ourselves. 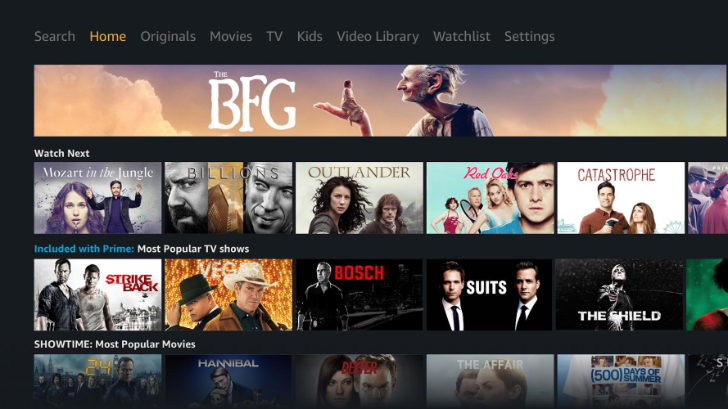 Prime Video has already existed on certain Android TV devices like the NVIDIA SHIELD TV, but it was part of the SHIELD's firmware and got updated as such. This is the first time the app is available on the Play Store for Android TV devices... though "available" is a bit of a stretch since it's showing as incompatible with all of the ATV devices Artem has on his list. It won't install on the SHIELD or on the Nexus Player or on the ADT-1. 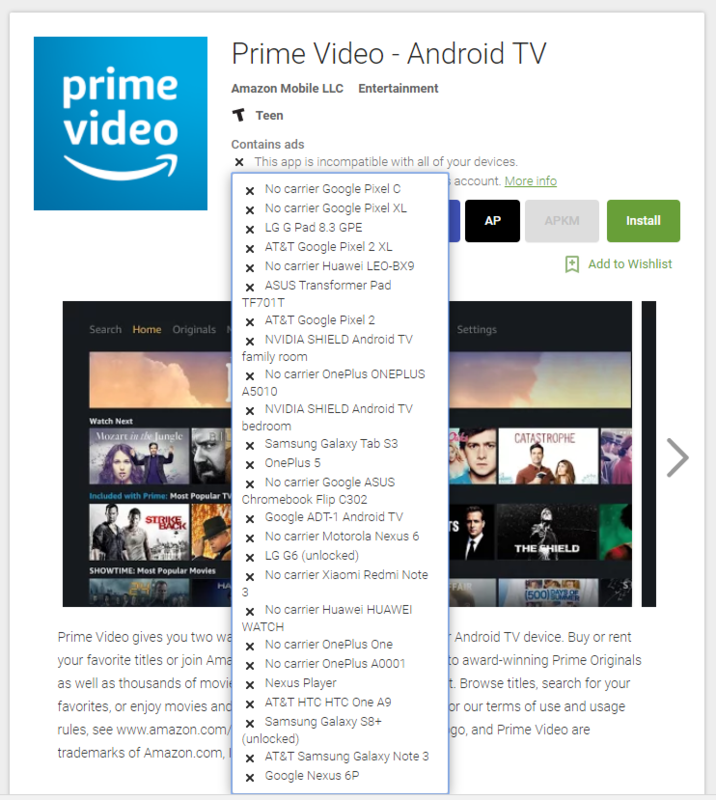 Maybe Amazon hasn't updated the compatibility list on the Play Store, maybe it's not ready for a full public launch just yet, maybe it's compatible with ATV devices other than the ones Artem owns,... or maybe the listing is there only to allow ATV devices with the app pre-installed to update it (doubtful though as the SHIELD isn't compatible). 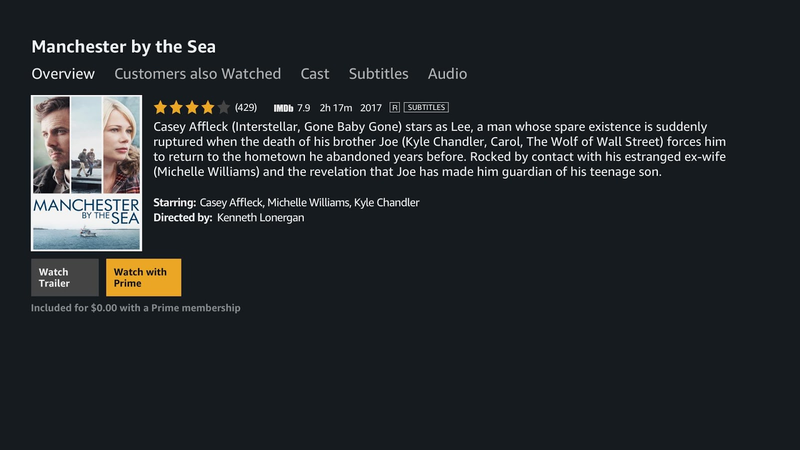 Regardless of the explanation, Prime Video for Android TV exists on the Play Store and it's a step in the right direction. You can check it out at the widget below and if it appears available for your device, please let us know which one that is. Now that this is half-done and Amazon is in a happy Christmas-giving mood, can we get casting on the regular Amazon Prime Video app?